Dovey Magnum has reignited her longtime beef with fellow Dancehall entertainer Spice. On Friday, shortly after Spice posted her new love interest with the caption, “Mine,” Magnum took to her Instagram account to seemingly respond to the Queen of Dancehall’s post. Dovey Magnum and Spice feuding is nothing new. Back in 2017, the two Dancehall entertainers took jabs at each other in a series of online posts after Dovey Magnum claimed Spice was wearing fake Gucci. 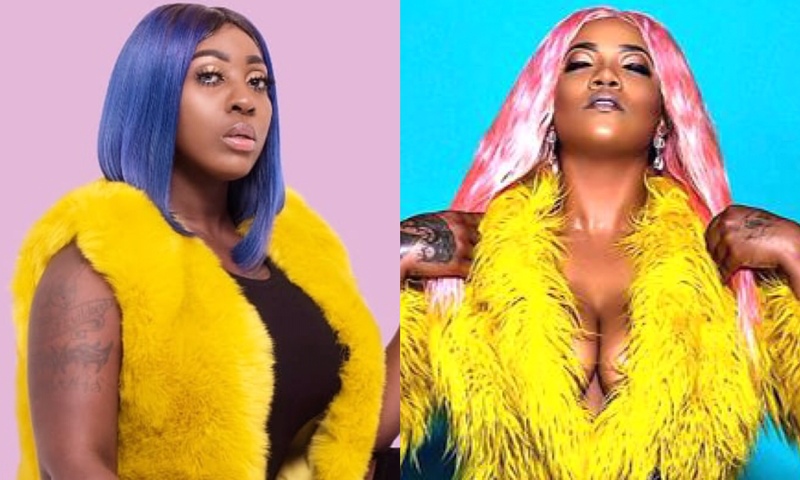 Dovey Magnum and Spice both will be releasing new music on Valentine’s Day, with “Cyaa Leave Me Alone” and “Mine Mine Mine,” respectively. View Dovey Magnum’s post and comments below.